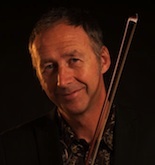 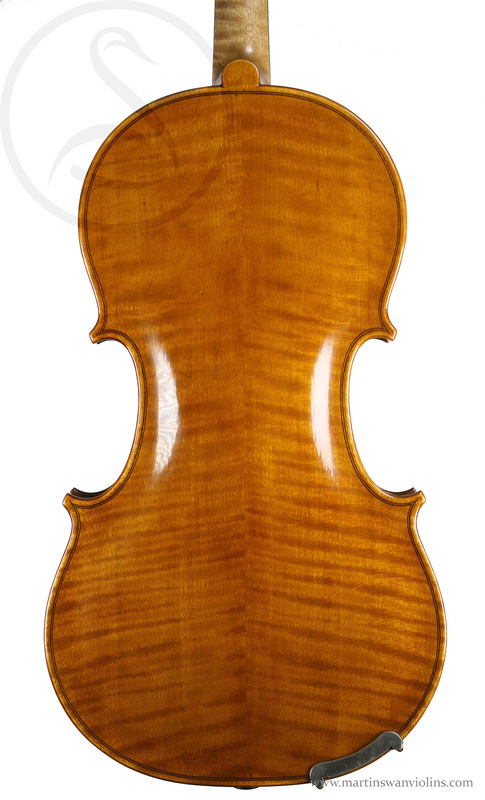 Alfred Vincent is an English maker for whom I have a lot of admiration – his style is very refined and his violins always sound great. This is a beautiful example in outstanding condition. 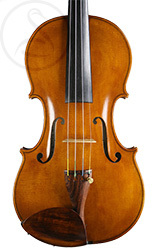 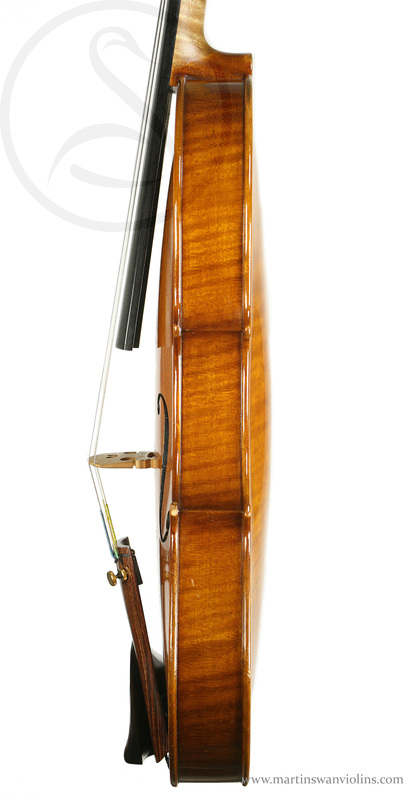 Are you interested in this Alfred Vincent Violin? 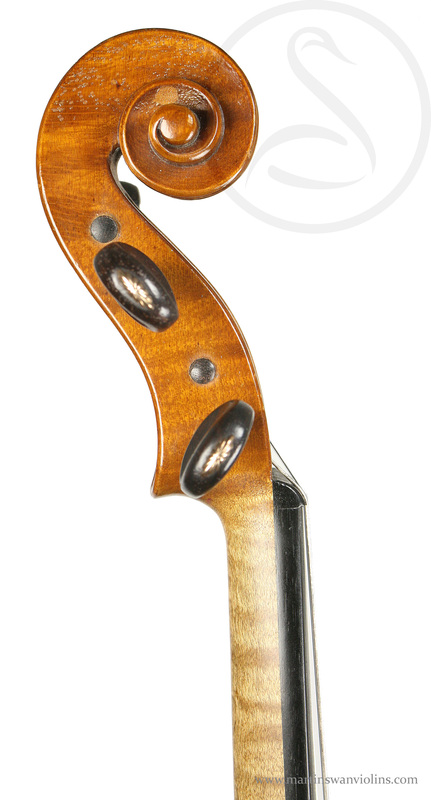 Look for other other violins like this.